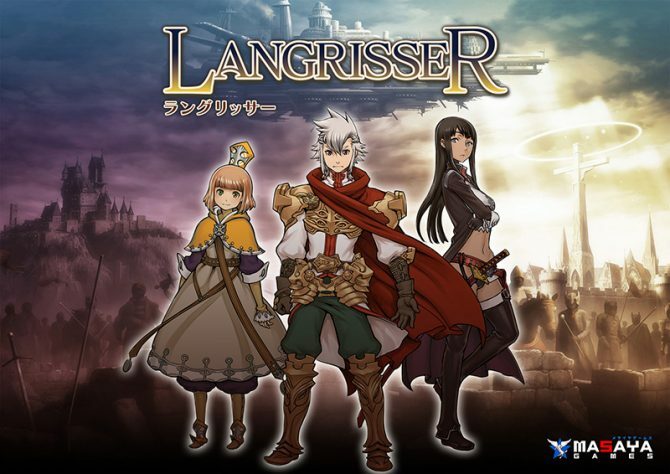 Impressions on the demo of PS4, Switch remake of classic tactical RPG Langrisser I&II; story and gameplay trailer. 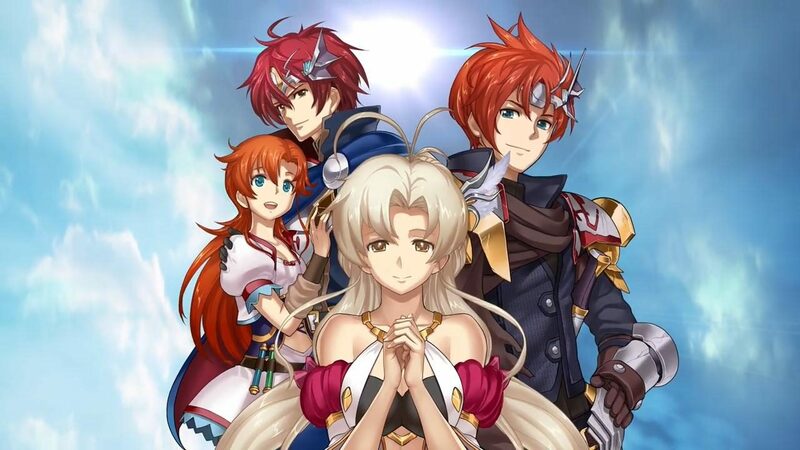 Chara-ani and Extreme published a new trailer for Langrisser I&II, showing Langrisser I‘s main characters Ledin and Chris, Langrisser II‘s Elwin and Liana and a bit of gameplay. 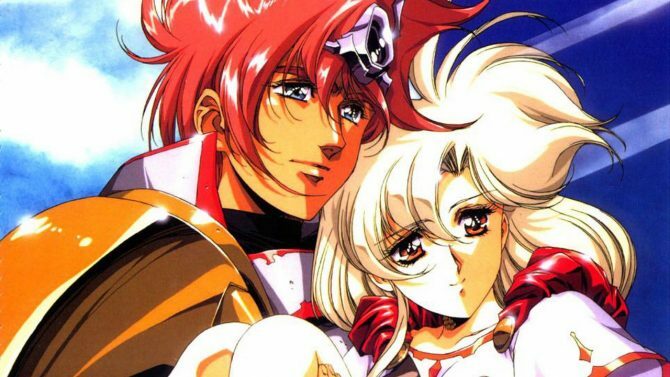 A demo for Langrisser I&II is also currently available. The demo lets you play stage 1 to 3 in Langrisser I, and stages 4 to 6 in Langrisser II. You can find it either on the Nintendo Eshop or on the Japanese PlayStation Store. If you’d like to try out the demo on PS4 and need some help, you can read our guide on making a Japanese PS Store account. As for the Japanese Eshop, you only need to go to the site, change your region to Japan, go back to the Langrisser I&II page, and click the button 体験版ダウンロード. As soon as the download started on your Switch, you can change back to your original region. Remember that changing your Nintendo account’s region will make you unable to access your gold and silver coins until you switch back. I tried out the demo myself and the remake is pretty interesting. For now, the story doesn’t seem to be anything special but that’s to be expected as we only see its beginning. The maps are interesting and the battle animations are simplistic but nice. The game’s Classic Mode, which brings back the original OST and character designs by Satoshi Urushihara, will make you go on a nostalgia trip too. I’d say the only issue it has is how the games are too easy. Or rather, too simple, as I don’t think I’m such a fine strategist. As long as you properly check the units’ weaknesses, some units are stronger/weaker against others, and as long as you don’t rush in blindly in case an enemy sorcerer has AOE spells, you’ll be alright. It doesn’t seem that this feeling of simplicity is born from the fact that the original games are from 1991. While I never played the original or any of the previous remakes myself, one of my French friend who is a fan of the franchise told me this new remake seems to be much easier than the original. Mostly because of characters getting full HP when they level up, magic attacks being much stronger, and the fact that you can switch a character to any class they previously unlocked in their Class Tree, letting you easily prepare for any situation. Hopefully, the final game will prove to be a better challenge as you reach further stages. There’s the story, fully voiced, to look forward to as well. If you’d to import Langrisser I&II, we’ve covered everything you need to know, from how the Classic Mode with Satoshi Urushihara designs is included for free in first print copies, to the limited editions, in two previous articles on the game. 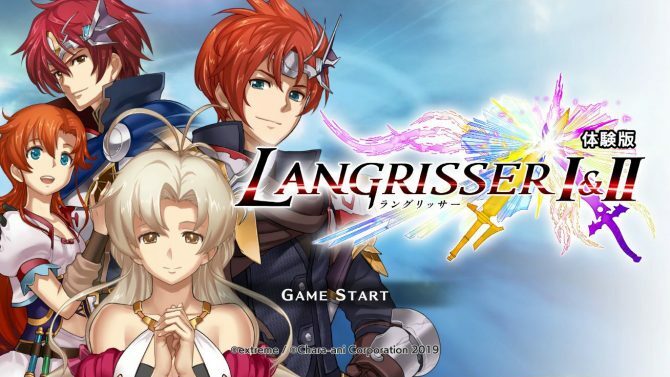 Langrisser Mobile is also out in English, though the translation has a lot of issues. It’s still a pretty fun game, as far as mobile games go. 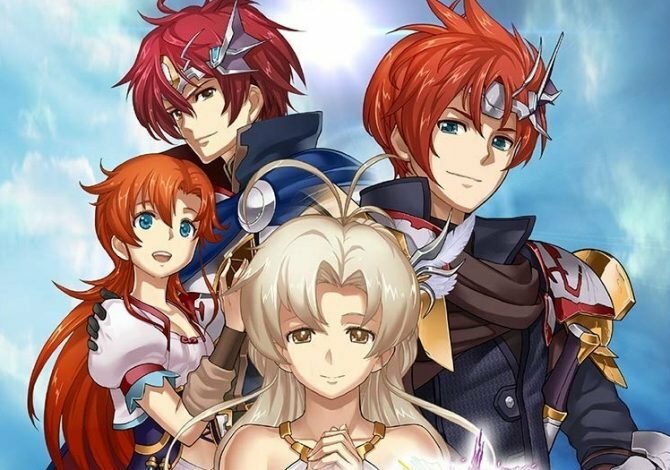 The latest PS4, Switch remake of strategy RPG classic Langrisser's demo hits on February 7 in Japan, new screenshots and skill tree system explained.